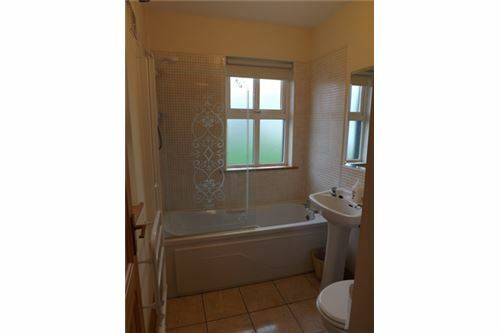 3 Bedroom (1 En-suite) Detached in Ideal Location! 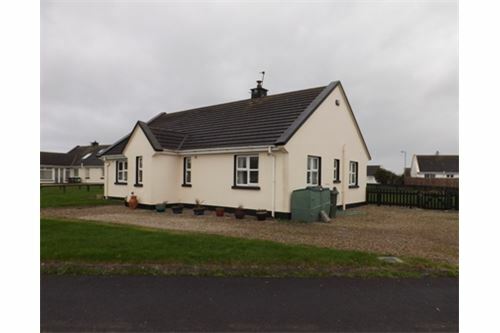 This beautiful 3 bedroom (1 ensuite) detached property on a generous site located in the much sought after area of Liscannor with all local amenities within walking distance, such as newsagents, pubs, restaurants, church and school. 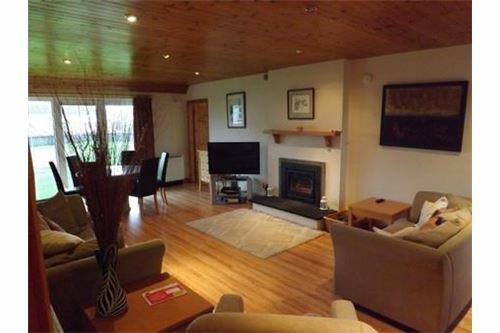 Liscannor is located 3.5km from the seaside town of Lahinch and Lahinch Championship Golf Course. Doolin and the Cliffs of Moher a short drive away. 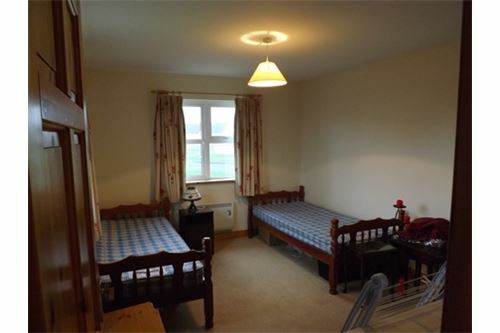 The property boasts beautiful sea views. 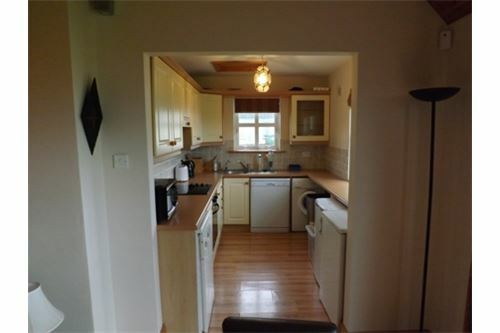 This beautiful 3 bedroom (1 ensuite) detached property on a generous site located in the much sought after area of Liscannor with all local amenities within walking distance, such as newsagents, pubs, restaurants, church and school. 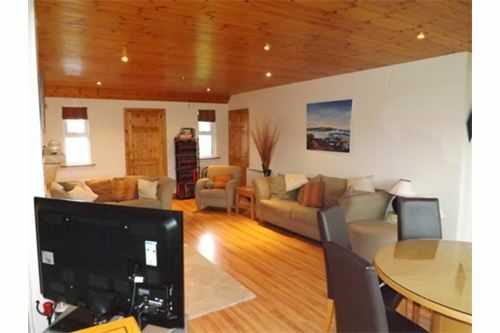 Liscannor is located 3.5km from the seaside town of Lahinch and Lahinch Championship Golf Course. 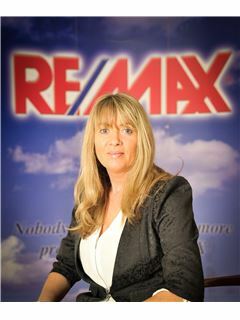 Doolin and the Cliffs of Moher a short drive away. 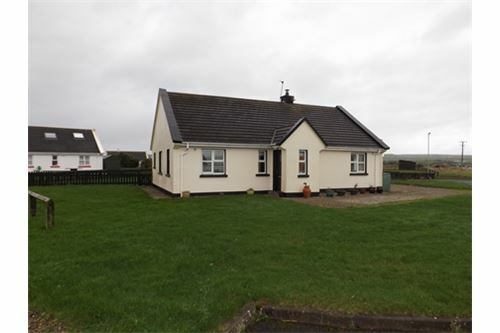 The property boasts beautiful sea views. Viewing Highly Recommended! 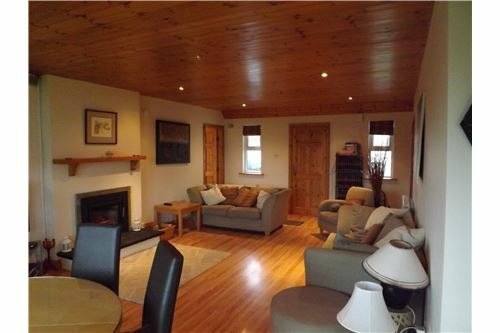 Large openplan living room/dining room with wood flooring, tongue & groove wood ceiling with recess lighting, stove insert with liscannor base and double patio door leading to garden. 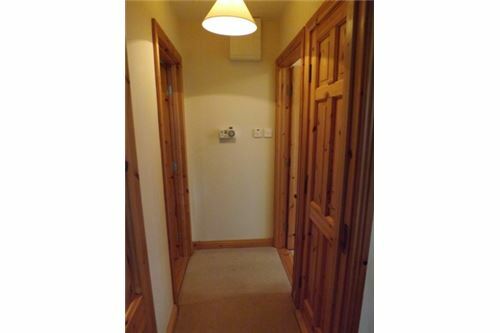 Access to kitchen and bedrooms. 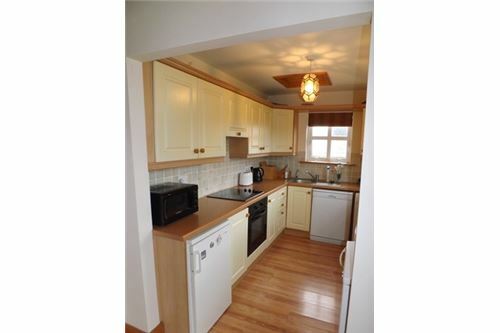 Wood flooring, cream wooden wall & base units, ample work surfaces, single drainer sink, integrated oven & hob, space & plumbing for washing machine and beautiful sea views. 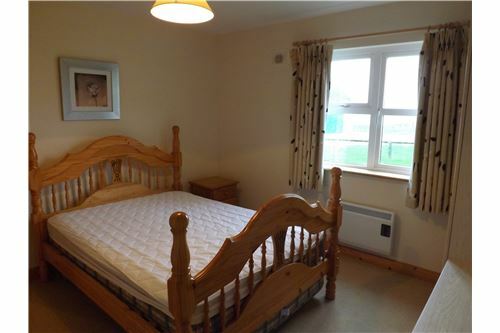 Spacious double room with carpet flooring and built in wardrobes. 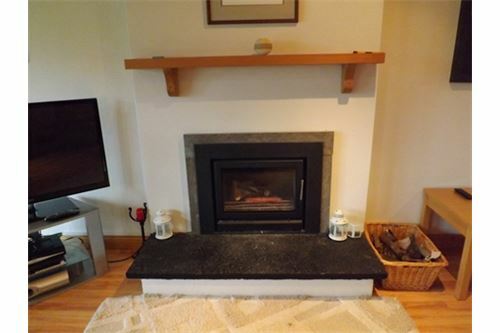 Carpet flooring with built in wardrobes offering ample storage space, access to attic via staire stairs and beautiful sea views. 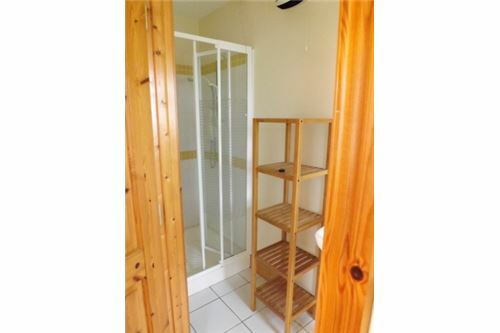 Partial tiling, white suite comprising low level WC, wash hand basin and shower cubicle housing electric shower. Carpet flooring and hotpress housing immersion tank. Beautiful sea views. 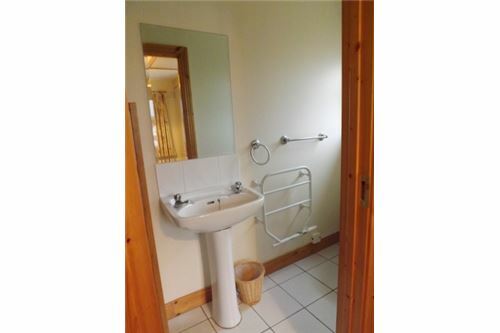 Partial tiling, white suite comprising low level WC, wash hand basin and bath. 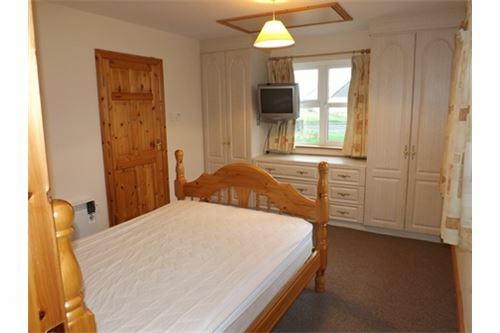 Fabulous seaviews, carpet flooring and built in wardrobe. Pebble driveway with parking spaces, lawned garden surrounding the property. Boasts beautiful seaviews.